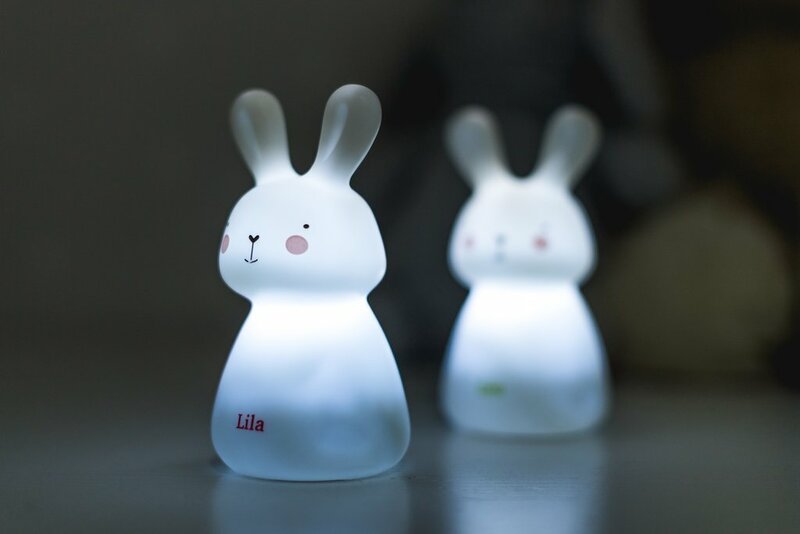 A new set of 3 LED Night Light . 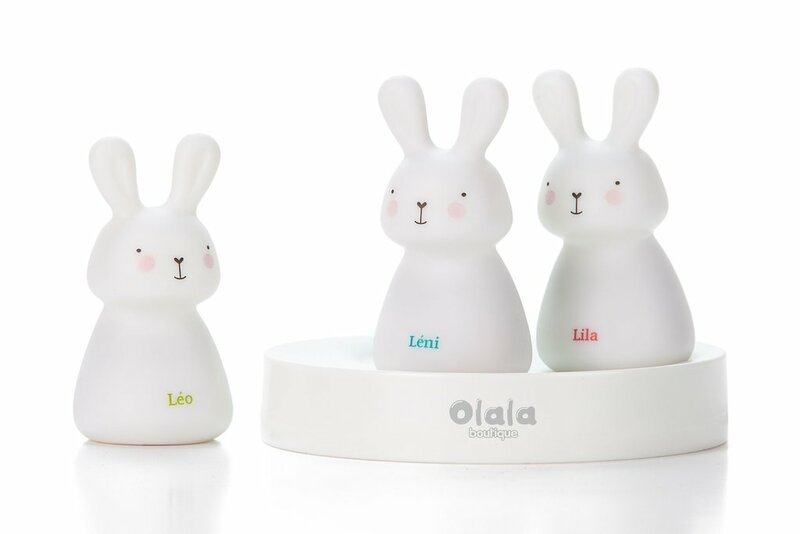 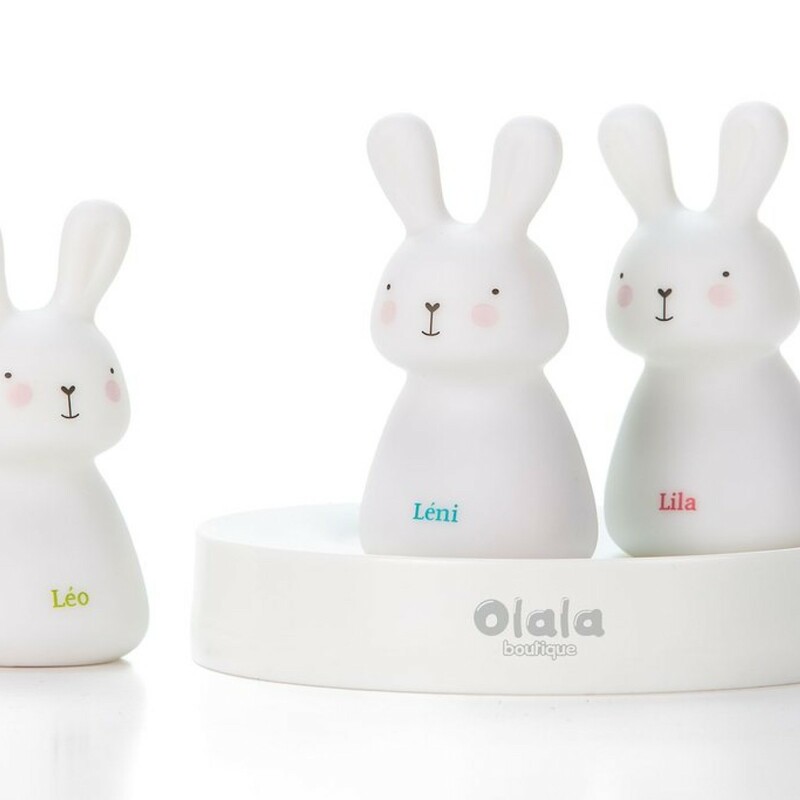 We welcome Léo, Léni and Nina from Olala Boutique. 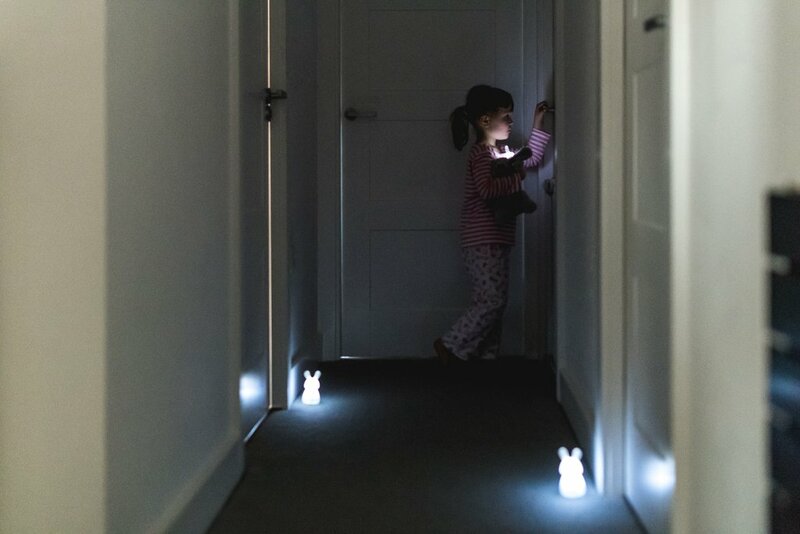 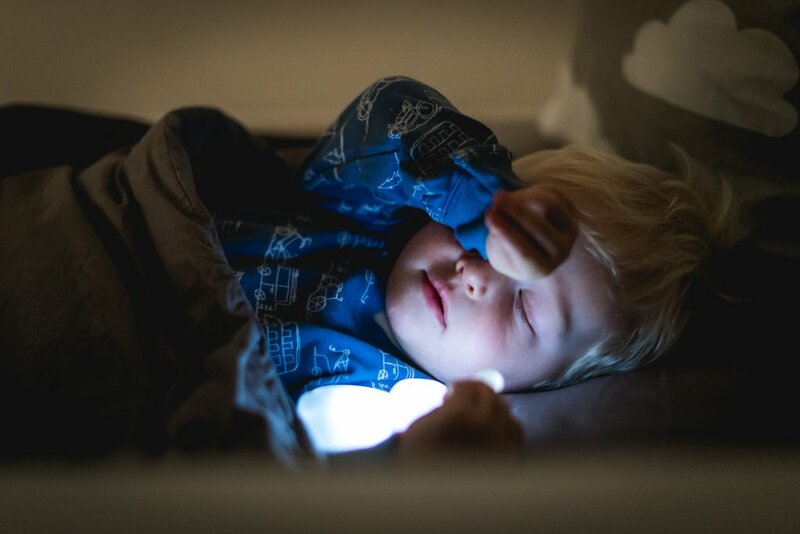 These cordless night lights create a lighted pathway by placing them inthe bedroom, corridor and toilet.Small and lightweight these night lights are specifically made to be child friendly suitable for a child’s small hand.No wire, no battery and they do not overheat It only takes 3 hours for a full charge and last up to 12 hours. 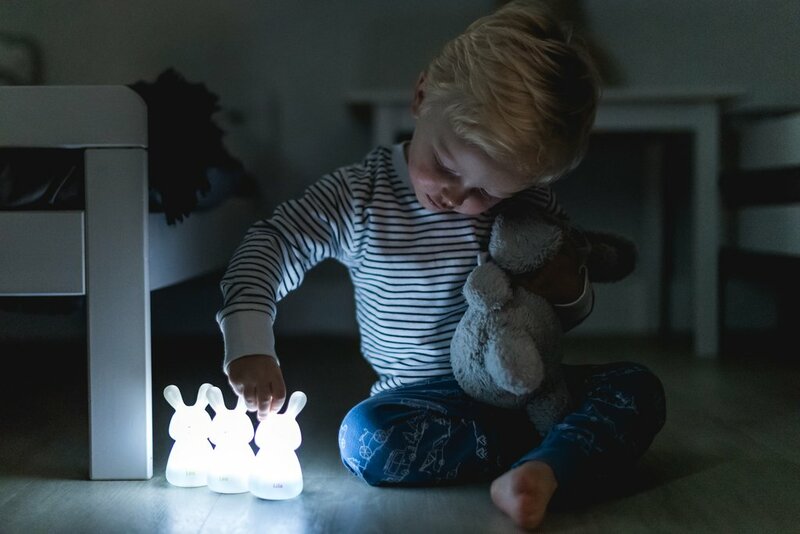 Charge up when they touch the base.Can also be used as a travel night-lights for 1, 2 or 3 children.